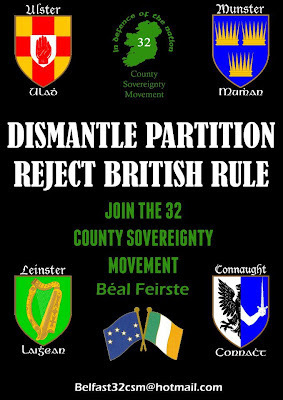 Belfast 32 County Sovereignty Movement: Belfast 32CSM Recruiting! 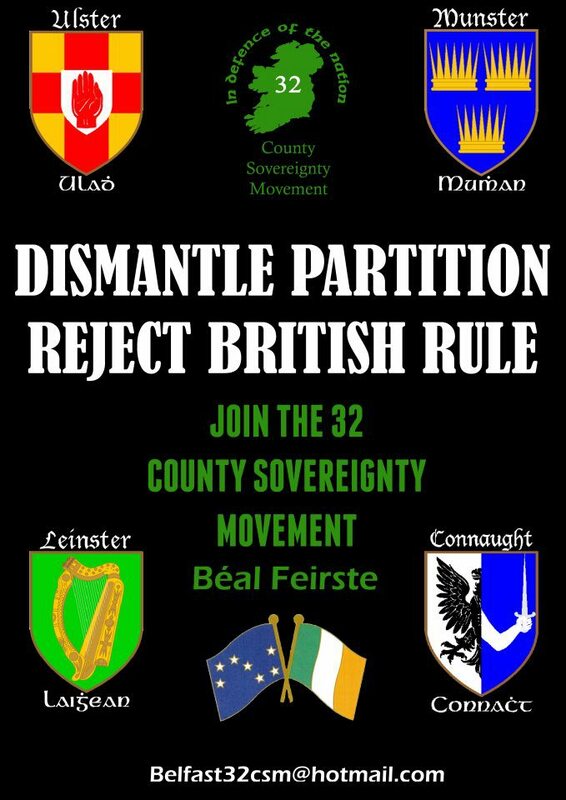 The Belfast 32 CSM is currently recruiting in Belfast and other surrounding areas. Get in touch with your local branch via E-mail or Facebook now!